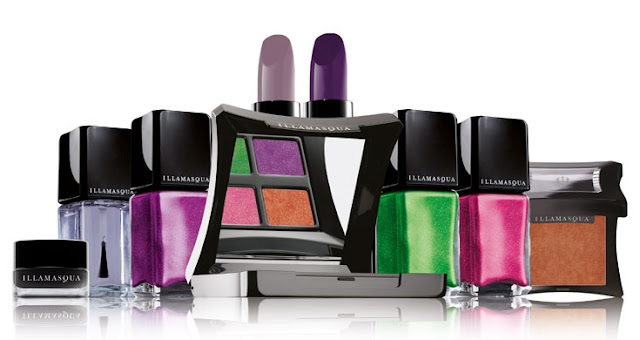 Well earlier today I was reading through my favourite blogs and online magazines only to find that I have missed Illamasqua’s new collection which launched about 2 weeks ago. The new collection is called ‘Paranormal‘ which I think would have been an even bigger hit to be released around Halloween time as you could have much more fun with the colours. One of my favourite things about the whole range is that it includes 3 gorgeous limited edition nail colours that glow under a UV black light. Glowing nails hahahaha how cool is that!? Anyway I just thought to share this little post with you but feel free to let me know if you’ve tried it, what you think of the palette and nail colours! Previous Post Shamballa Style – Colour for Summer!